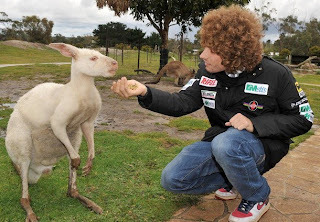 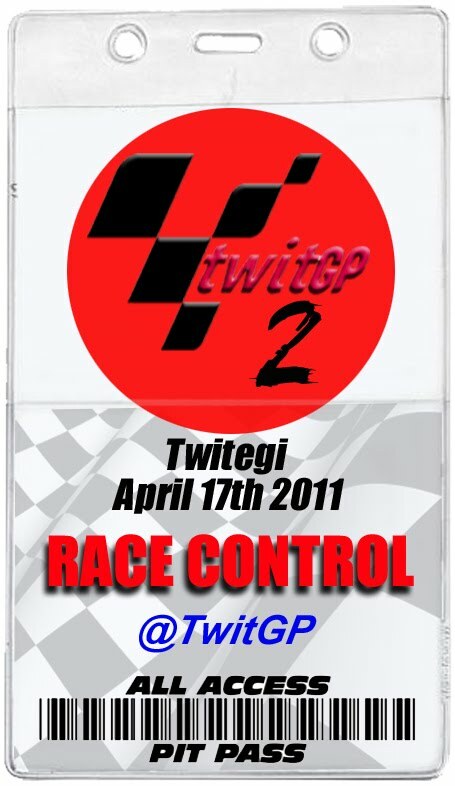 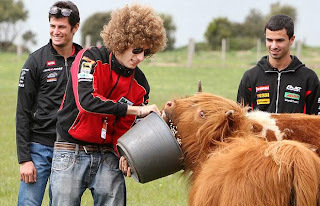 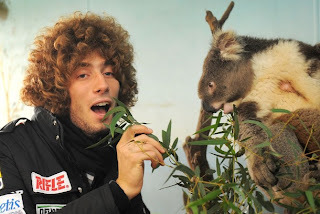 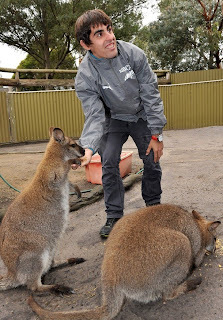 TwitGP: Can Simoncelli Control Animals? 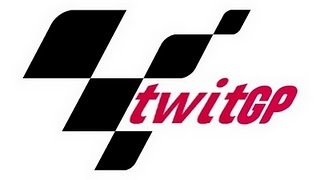 Phonetically at least, it wasn't the first time we'd heard that headline. 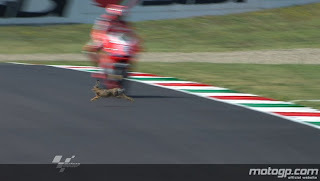 But as @ianwheeler pointed out, was this A SIGN? 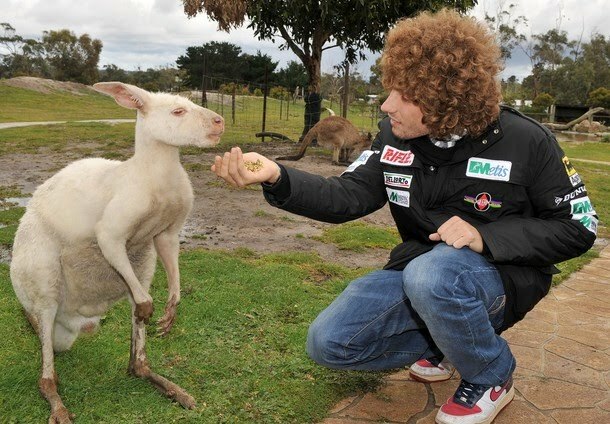 Was Mother Nature herself dropping us an enormous hint that our beloved Hair was on for the win? 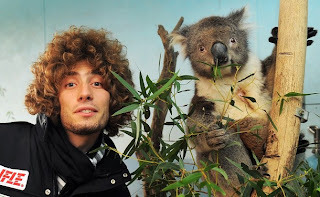 A loveable furry creature staring at a camera, and a koala. 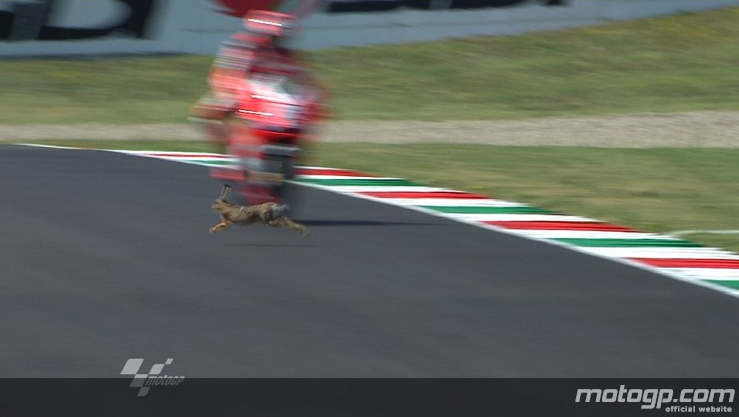 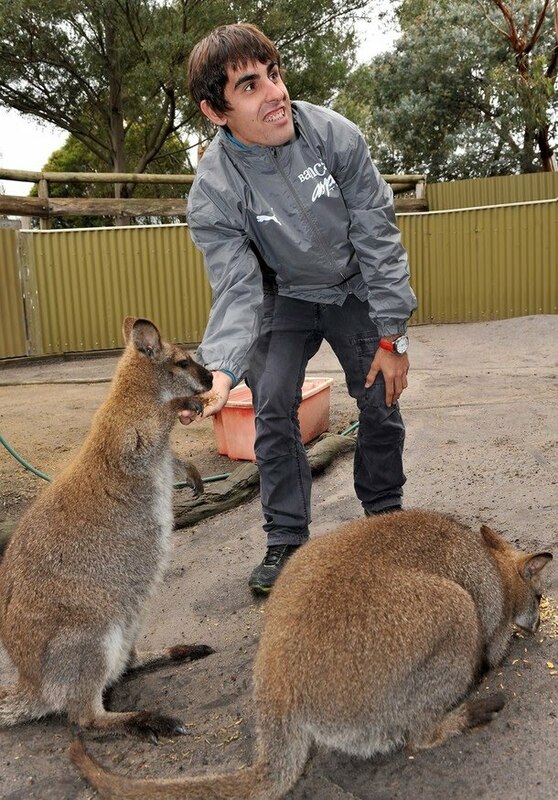 If ANY sort of animal appears within the context of MotoGP again, we'll know who's behind it.